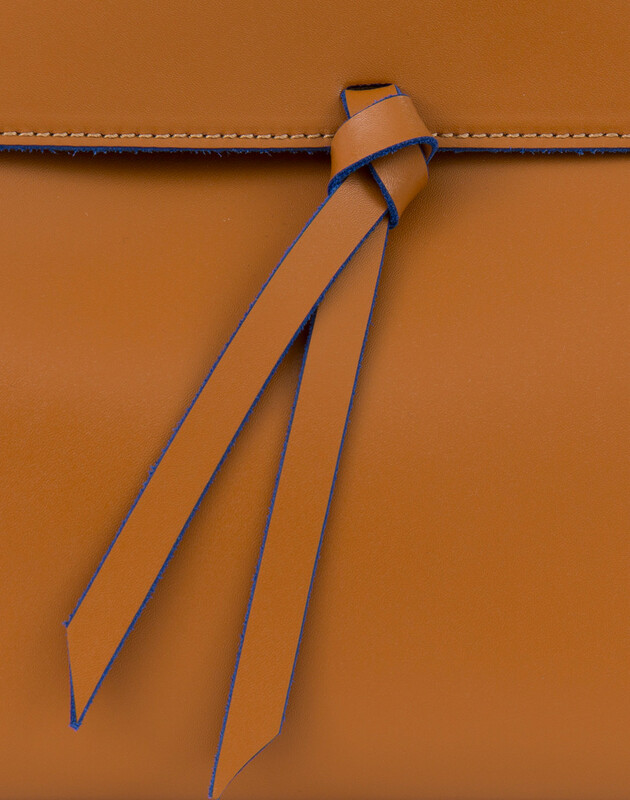 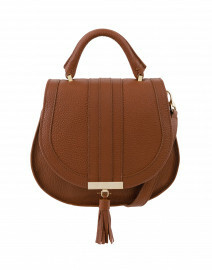 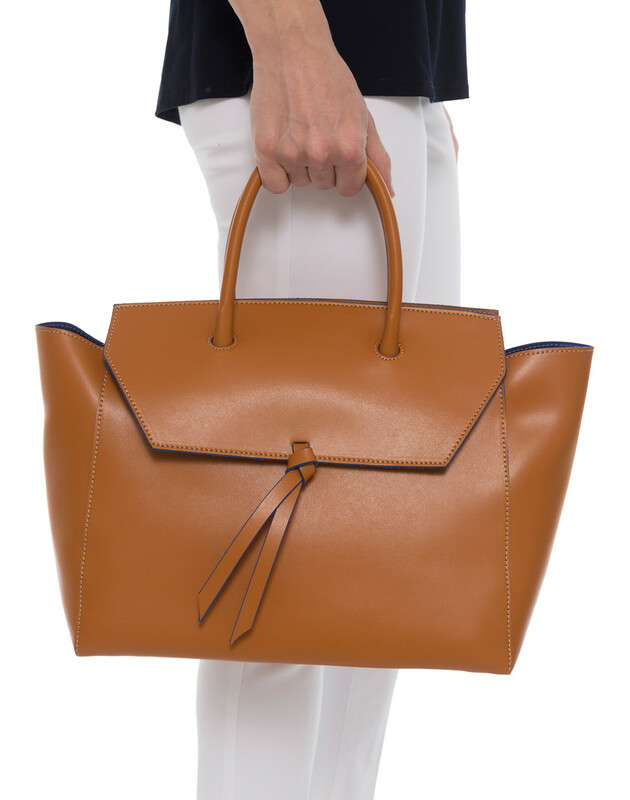 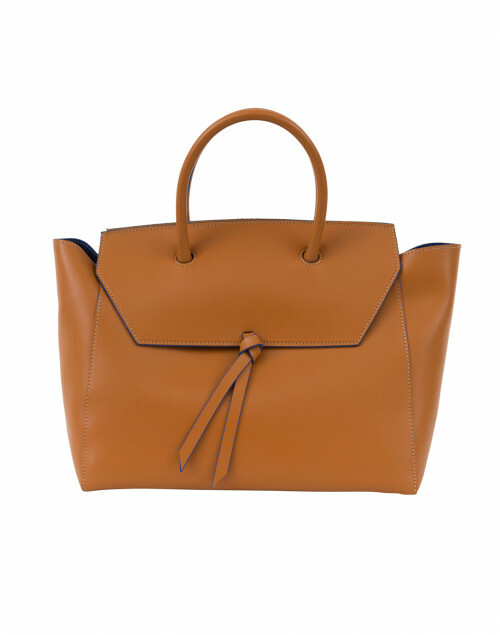 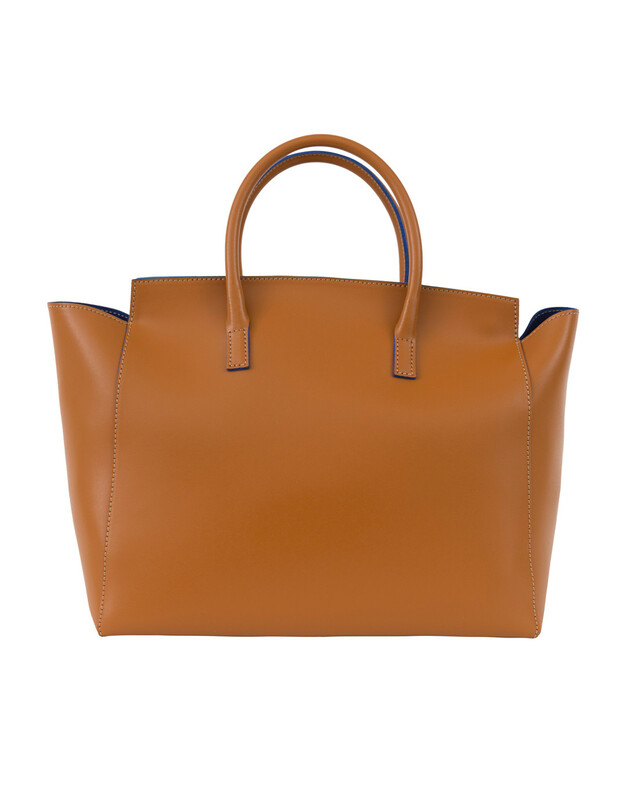 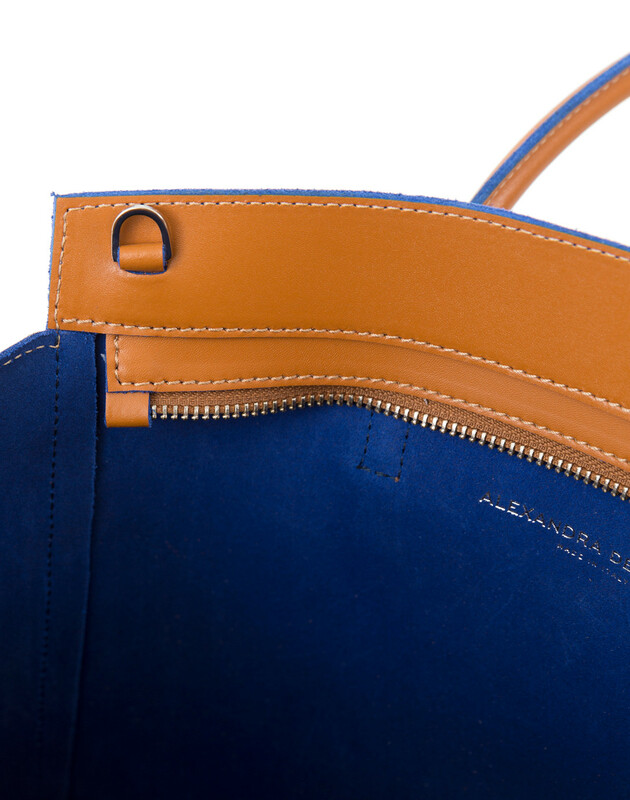 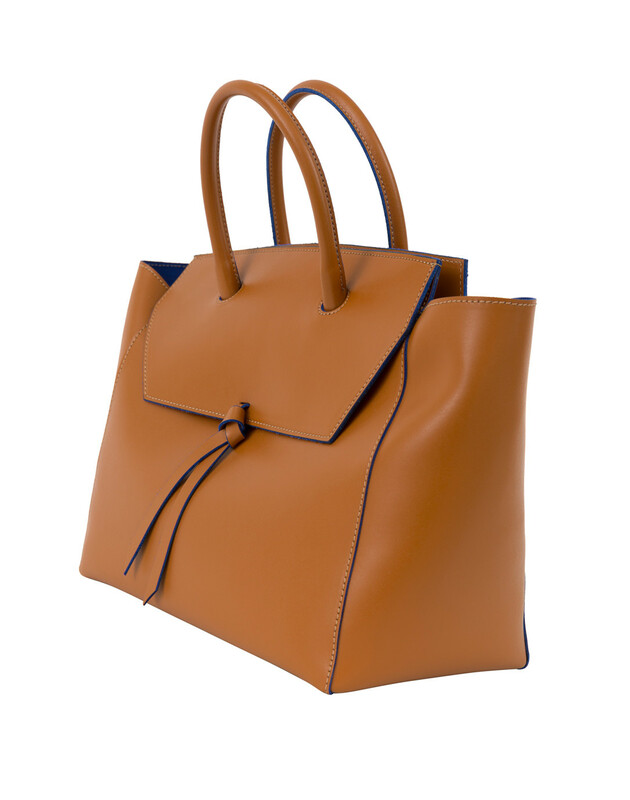 Alexandra de Curtis' understated aesthetic is succinctly captured in this cognac Loren Italian leather bag. 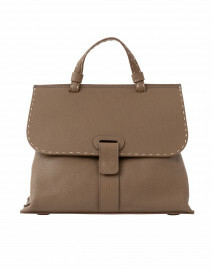 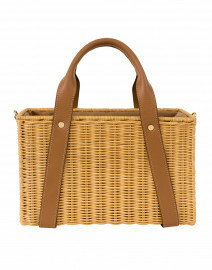 Stylish and practical, it is large enough to fit your daily essentials, including a laptop. 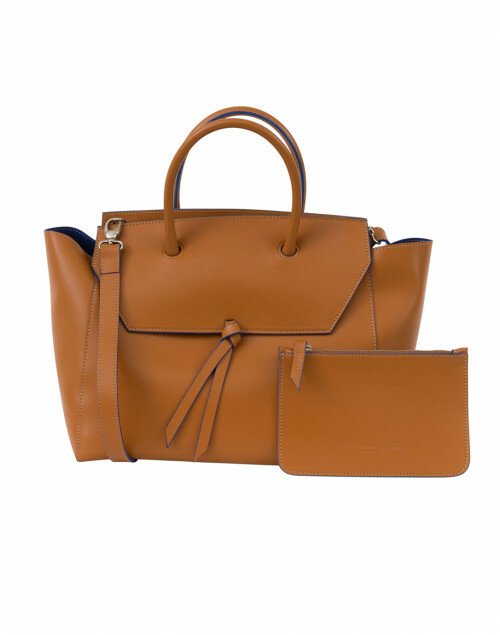 This versatile style features a removable shoulder strap and a matching leather pouch. 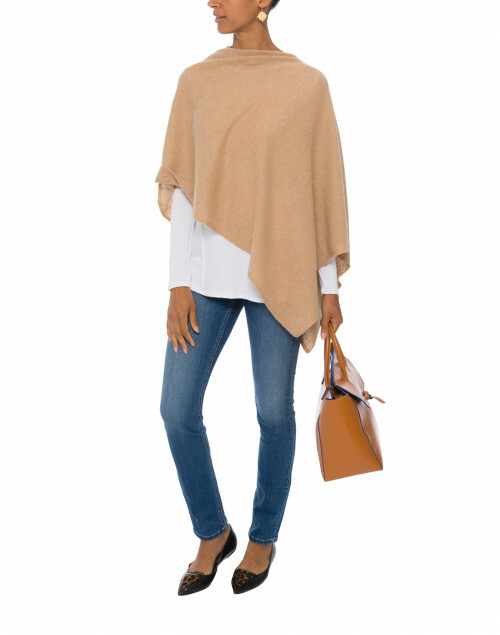 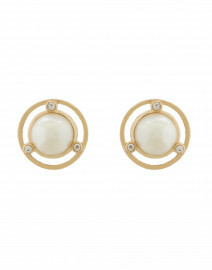 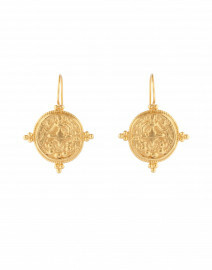 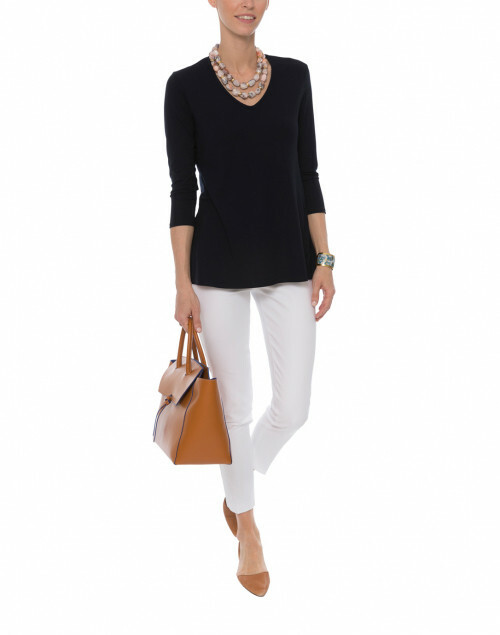 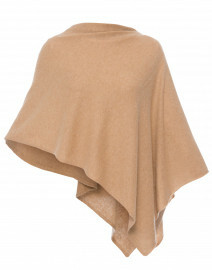 Timeless and elegant, it will work with everything from loose tailoring to a sleek denim look.